As a Gemini, I like to embrace my many different sides. Sometimes I like flirty, fun and other times I prefer the classic style…ad what about when I want to take on my nerdy chic side? In this post I will show you 3 looks without changing your fashion. The differences are slight, but just enough to harness a slight change in persona. Now, I give you, a beach style outfit with three different personality styles. NERDY CHIC: I have been having fun with this look lately, especially since I have begun wearing prescription glasses. Welcome to the 30’s! Lucky enough to have 20/20 vision? Snag some glasses with clear lenses and still nail the look. A few of my favorites are below. 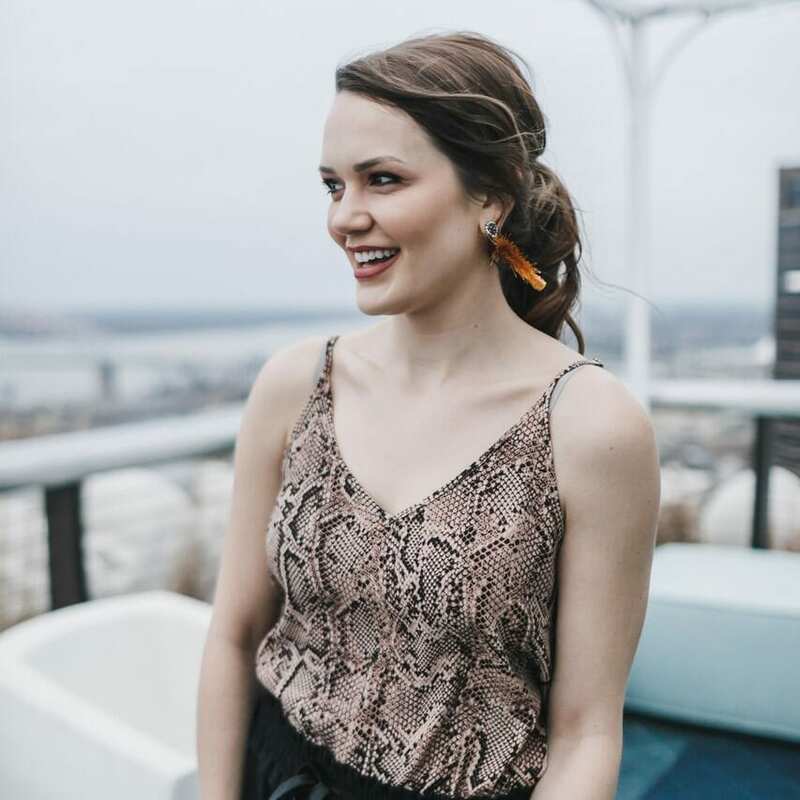 CLASSY MOM: I used to rock the classy professional look, but since I ditched the corporate job for an entrepreneurial endeavor and became a momma, the classy professional has morphed into a classy mom look. I think with the right, high end jewelry pieces, your frames, and a simple down do, you can easily achieve this look. I wanted to credit my favorite local business with a close up of their items below: Chanel eyeglasses – Eclectic Eye, 7 Lucky Stones handmade Necklace piece, customer made diamond stud necklace – Ed Harris Jewelry. And here’s one, just because. Jack jumped in on the end of the shoot but wasn’t very enthused. He was ready to get back to his beach vacation! haha.